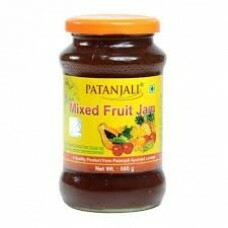 It is a healthy, tasty jam prepared of the fresh juice of apple, papaya, pineapple, grapes, mangoes,.. 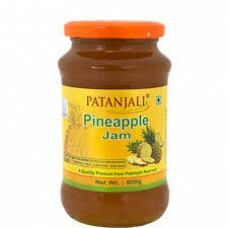 Very healthy jam made with pine apple as a major component. Also this increases appetite and contain..